"Now available for free download. 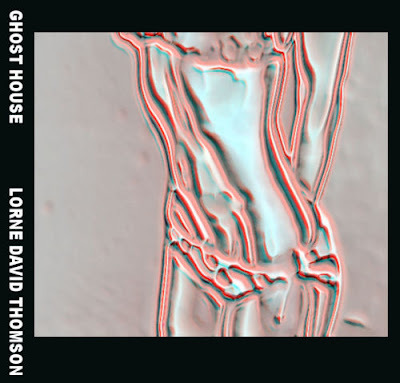 Ghost House features over an hour of ambient soundscapes and electronic music recorded between March 2010 and September 2010." TRON: LEGACY - Daft Punk's "Derezzed"